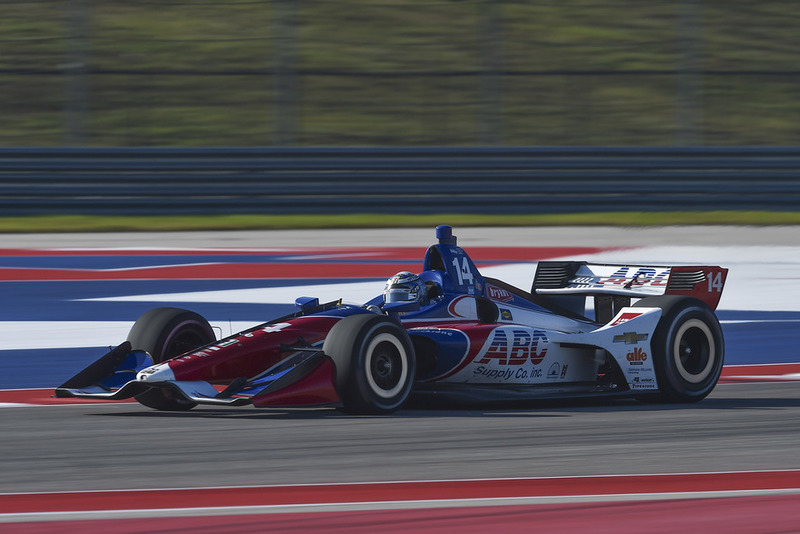 Both 2004 IndyCar champion Tony Kanaan and his team president Larry Foyt say they're delighted to see Circuit of The Americas on the series schedule, following the Firestone tire test on Monday. 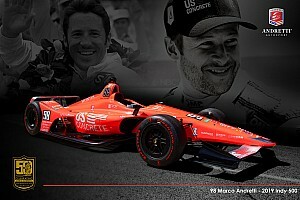 Kanaan’s AJ Foyt Racing-Chevrolet and Alexander Rossi’s Andretti Autosport-Honda logged several runs to provide feedback to Firestone Racing, ahead of next February’s official Spring Training at the Austin, TX track, and IndyCar’s inaugural race there in late March. Said Kanaan: “It’s a fun racetrack – bit of a mix between Elkhart Lake, Laguna Seca and Sonoma. “I’ve always watched races here. 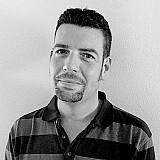 I came for the first Formula 1 race [in 2012], so I’m extremely excited that we’re coming here. 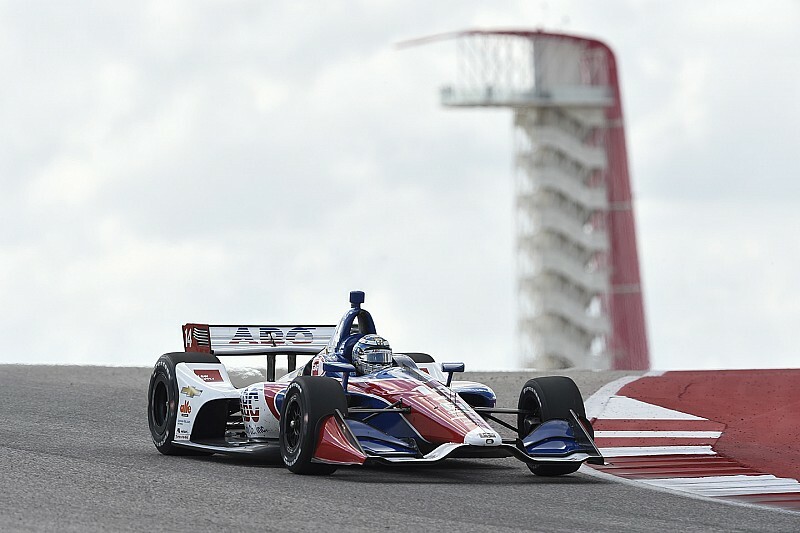 AJ Foyt Racing’s primary race shop is in Waller, TX, two hours east of the 3.427-mile COTA track, and Larry Foyt said he was delighted to have another race in his home state, along with the DXC 600 at Texas Motor Speedway. 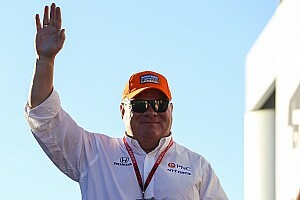 Foyt told Motorsport.com: “Absolutely, it’s fantastic. It was great when we raced in Houston too, but going to Austin is smart. It’s a good catchment area with Austin, San Antonio and Houston relatively nearby. “I went to the first Formula 1 race at COTA but I hadn’t been back since, and I’ve gotta say they’ve kept the whole facility in really great shape. It’s really top notch. 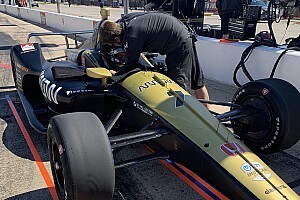 Foyt said that the test had not been hugely helpful for the team because Firestone’s need for data had required the team to keep the car’s behavior reasonably consistent throughout the day in order to establish a baseline. “With tire testing, you’re running through Firestone’s program rather than your own,” he observed, “although any time you’re on track you can learn something. Kanaan and rookie teammate Matheus Leist finished only 16th and 18th in the championship last season, with Kanaan landing the team’s best result – a sixth place in Toronto. Foyt said that while permanent road courses were where the team lacked most, it wasn’t altogether unexpected. 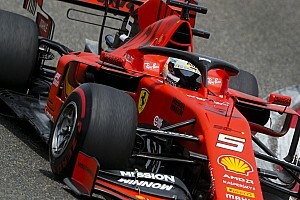 “Yeah, I think road courses were our weak spot in 2018, but we knew from the first test at Barber that would be the case,” he said. “We just didn’t have a great package. I think early in the year we were actually quite good – strong at St. Pete, Phoenix and obviously at Indy we were really good, led a lot of laps. I think we could have finished in the top three without the puncture. 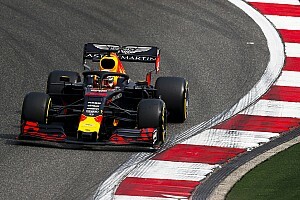 “But that was the problem to be honest – we hadn’t capitalized on the good days, and then some engineering changes after the 500 put us on the back foot for the rest of the year. We’d put a lot of emphasis on Indy and it showed, but then it also showed in a less positive way at some of the other tracks. Tony felt we had some decent street course cars, but… you know what IndyCar is like – you can be off by three or four tenths and it feels huge because that’s eight places on the grid.